When it comes to your company’s efficiency, knowledge is power. Identifying production gaps and collecting plant data are crucial to minimizing downtime and maximizing productivity. Gettle offers clients the latest technologies in remote system monitoring, diagnostics and data collection, providing real-time information that is crucial in detecting plant variances and avoiding costly downtime. Need to request remote service? Launch TeamViewer now. We maintain relationships with top industry suppliers and place priority on education to stay at the forefront of technology, delivering integrated systems monitoring solutions to empower our partners with critical information when they need it and how they want it. 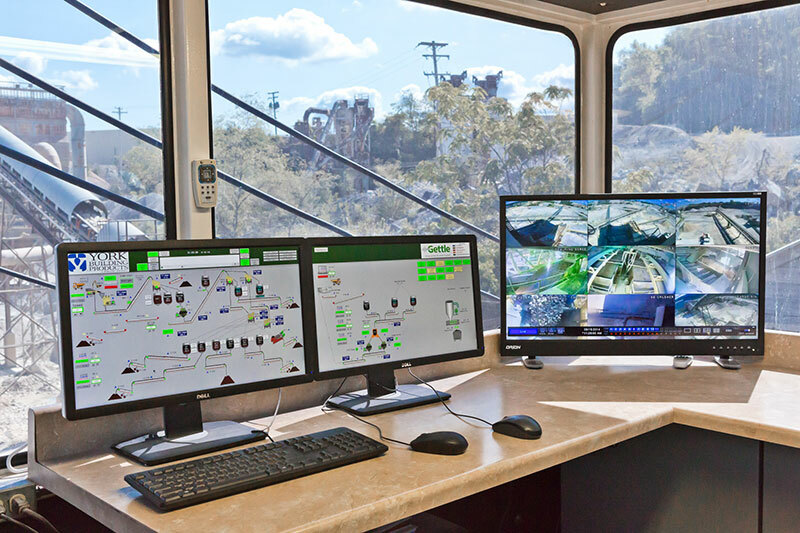 Our system monitoring solutions include remote access that delivers the information needed to quickly and effectively diagnose issues and troubleshoot problems, minimize downtime and disruptions. Clients count on Gettle to deliver customized automaton system monitoring solutions that best-fit their needs. We have experience working across industries and can help your company identify and collect the critical data you need to keep your facility operating at peak performance. Get in touch with our automation specialists to learn more.